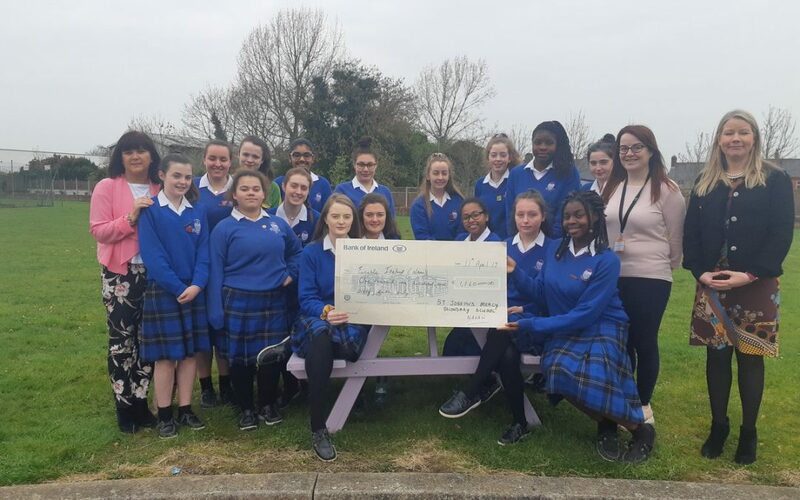 Tracey White from Enable Ireland visited the school recently to collect a cheque from our Student Council for €1,160 – money raised in the school throughout the course of the year. 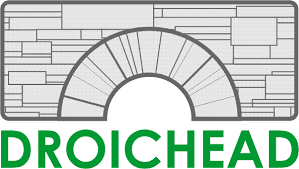 Enable helps children and adults with a range of physical, sensory and intellectual disabilities. Thank you to all who worked and donated towards this worthy cause.